Established in 1999 as a single office, RE/MAX Masters has grown to a five-office network with over 120 employees which services the northern suburbs of Johannesburg. 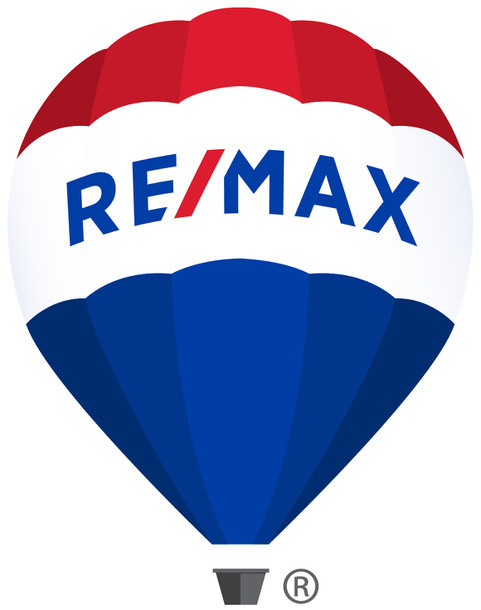 RE/MAX Masters was founded by Glenn Norton, with the help of his father. Over the last five years, RE/MAX Masters has ranked in the top two multi-offices within RE/MAX of Southern Africa and during 2013 they recorded the highest number of property sales transactions for an international brokerage in the entire RE/MAX international network of more than 6 500 offices. Get all services around the home in the palm of your hand! Group Created with Sketch. Rate_Bubble Created with Sketch.